Primary photographer, Galyna, created a fairy tale wedding moment with her lens at Chandra & Raymond’s Valentine’s Day wedding. Congratulations Galyna on winning February’s Photo of the Month for the Primary Photography category! 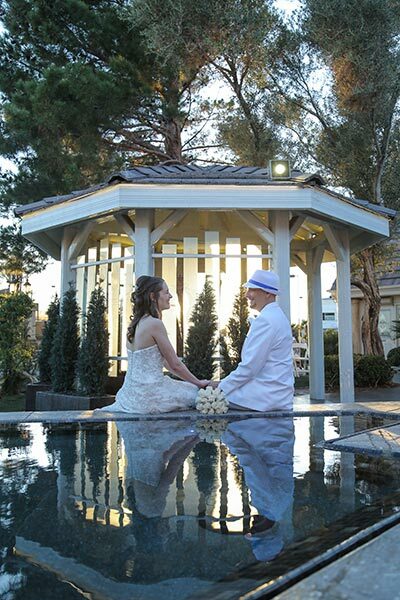 Whether you are wishing for a whimsical wedding, or decide to elope; our wedding planners can help you design the perfect wedding to fit all your needs. Contact them today about our all-inclusive wedding packages and photo sessions.